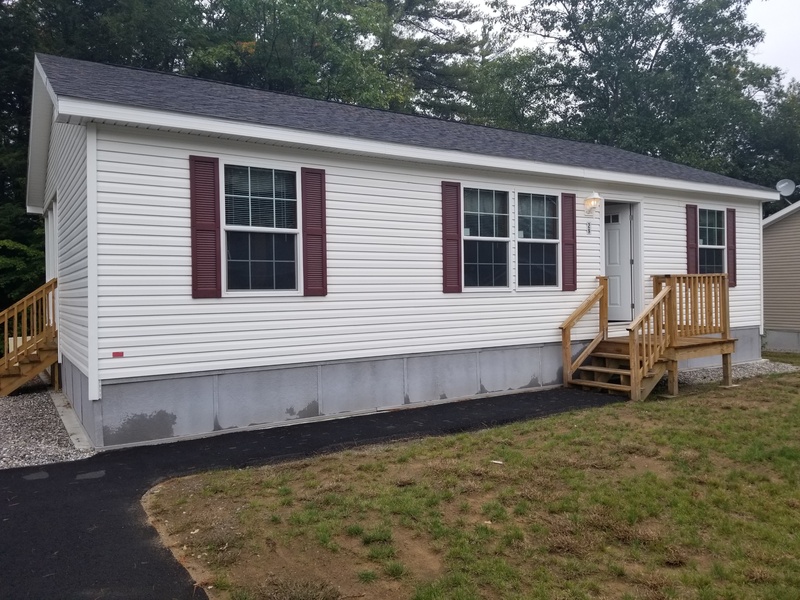 Camelot Home Center provides the best location and most affordable prices on modular homes, mobile homes, and manufactured homes in New England. 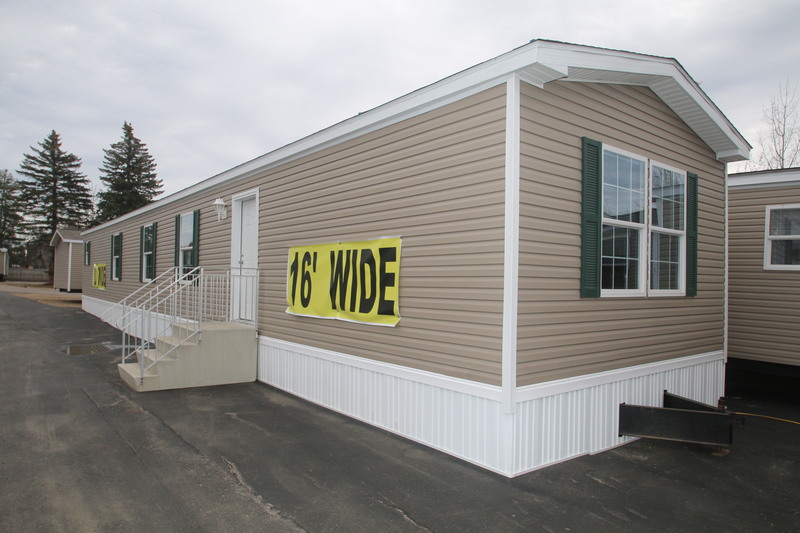 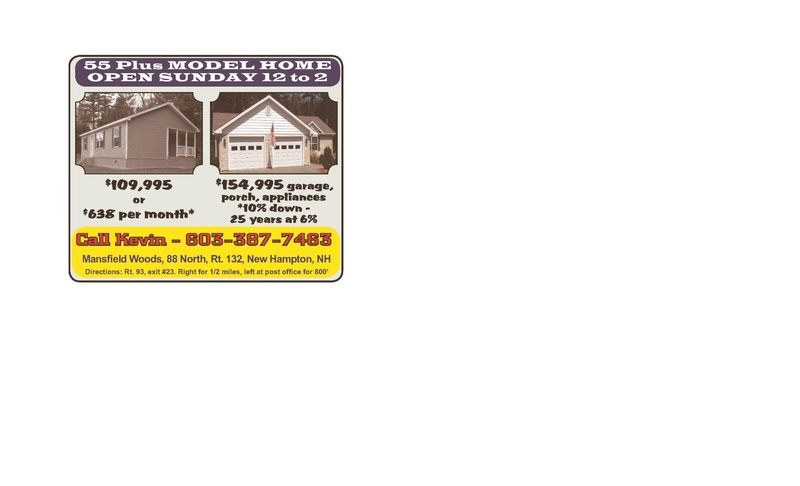 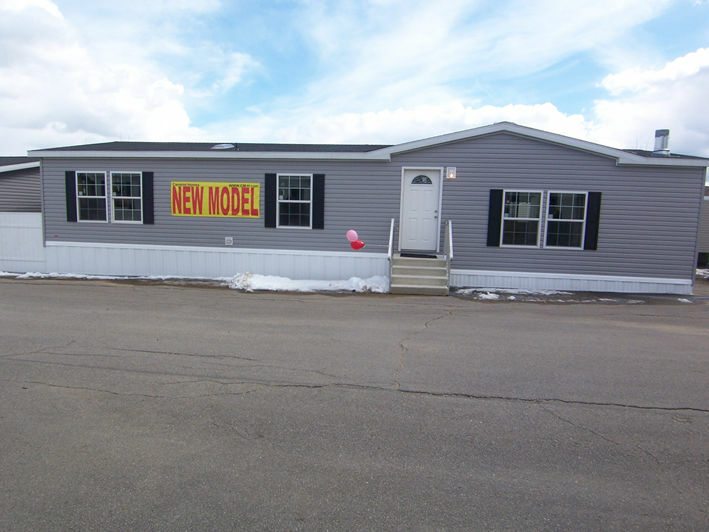 Located in Tilton, New Hampshire we are the premier retailer, home builder, and installer of modular and Mobile homes throughout Connecticut, Maine, Massachusetts, New Hampshire, Rhode Island, and Vermont. 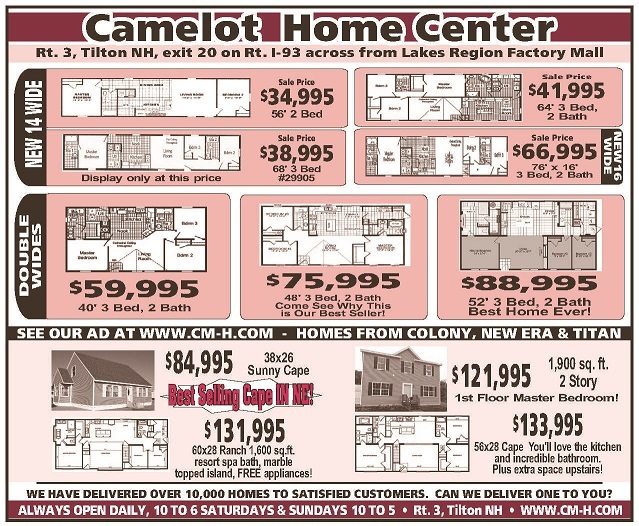 Check out our huge inventory online and be sure to look for our specials and more. 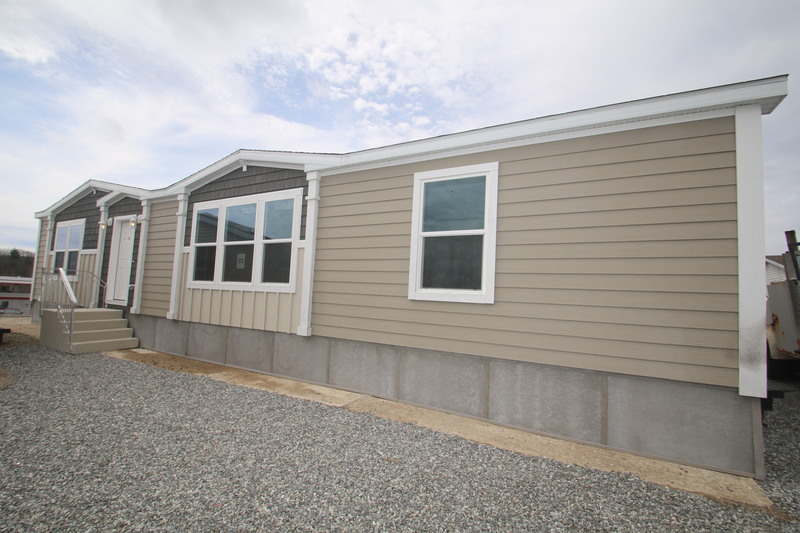 Looking for land to put your new modular, mobile, or manufactured home? 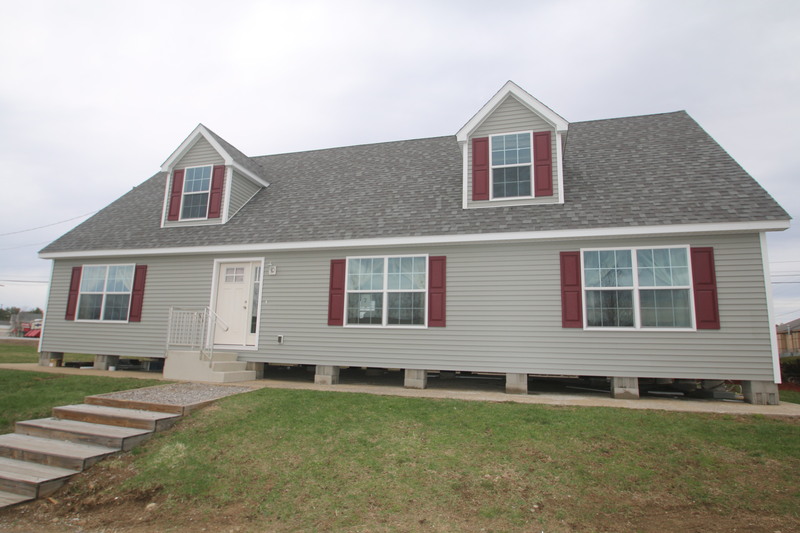 Click the link below to start your land search. 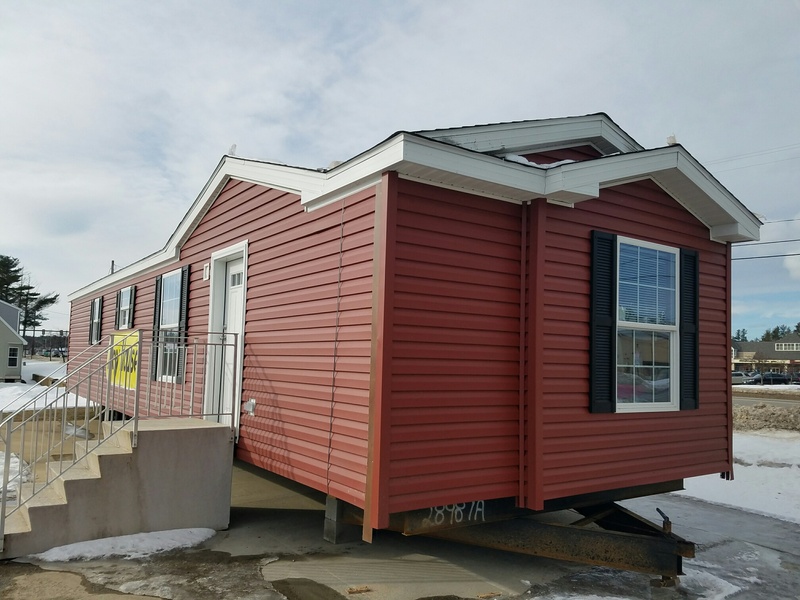 We sell and deliver and set up lots of mobile and modular homes in Maine, New Hampshire, Massachusetts Rhode Island, Connecticut and Vermont.